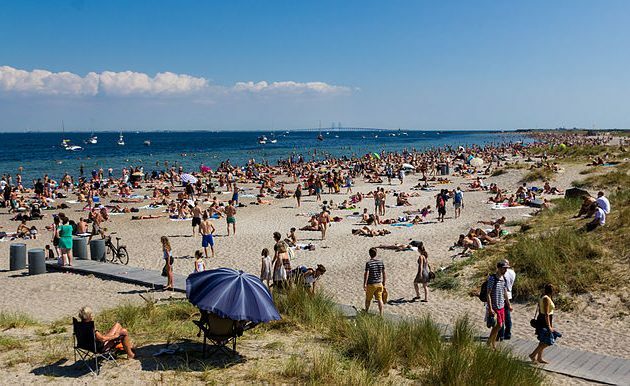 A survey carried out by YouGov, which was based on 491 interviews with employed Danish men and women over 18, examined the attitude that Danes with jobs have to working whilst on holiday. The figures reveal that every second employed Dane will be checking their work email and/or taking work with them on holiday. The higher your salary is, the more likely you are to take work with you. The main reason given (by 40 percent) seems to be that people want to avoid a big backlog when they return to work after their holidays. On top of that, many people feel a responsibility towards their employer. Of those surveyed, 33 percent mentioned that they work during the holidays because the work can’t wait, and 25 percent justified it by saying that nobody else was able to do their job.